DISPUTE over a new dress code policy has led to thousands "being held ransom" from hospital workers, the Health Services Union say. 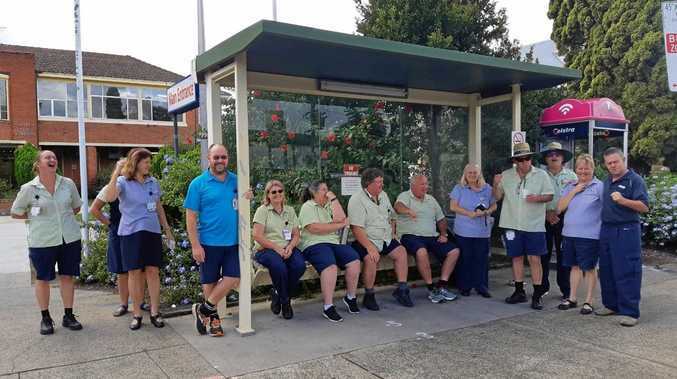 Employees across the Northern NSW Local Health District walked off the job for half-an-hour yesterday to take action against the move that has left 265 staff members without back pay of amounts up to $1400. Last week technical assistant at Grafton Base Hospital Mark Lowe expected his bank account to be looking a little healthier, with back pay he never received. He was one of several allied health staff at Grafton Base Hospital who took industrial action. "They had agreed to back pay us for up to five years and 10 months," Mr Lowe said. "If you wore a uniform and had been ordering uniforms through our system then you are entitled to the back pay." Health Services Union organiser Peter Kelly said last week the final 265 workers of 539 owed back pay for a laundry allowance were awaiting the sum. He said the NNSWLHD had notified the union they were not paying out the money and believed it was due to a dispute over a new dress and appearance policy that enforces all staff to wear a uniform at all times. "They have not disputed that they owe the money," Mr Kelly said. "That policy has no abilities for workers to opt out of uniform where required. "When dealing with some vulnerable clients, in community mental health, there are patients you are not going be able to develop trust with when dealing with them in uniform." 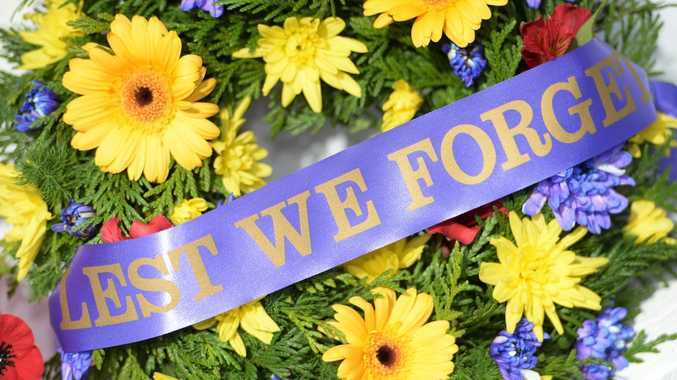 He said allied health staff including aides, occupational therapists, physiotherapists as well as trades staff, scientific and technical staff and oral health staff were among those who have not yet been paid.